Iran's president is warning President Donald Trump against provoking his country while indicating peace between the two nations might still be possible. 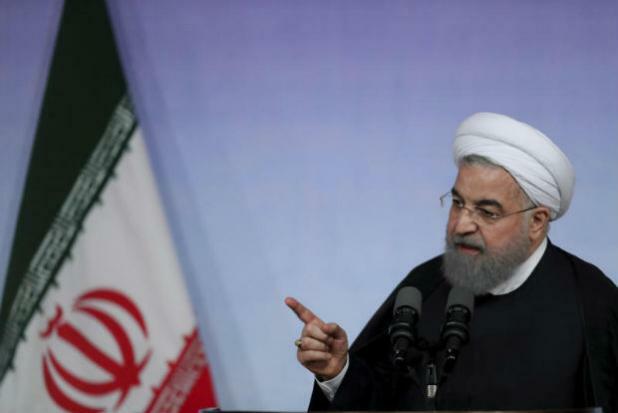 Iran's semi-official ISNA news agency quoted President Hassan Rouhani as warning Trump on Sunday: "Do not play with the lion's tail or else you will regret it." Trump has suggested Iranian leaders are "going to call me and say 'let's make a deal'" but Iran has rejected talks. Rouhani suggests peace is still possible and says "America must understand well that peace with Iran is the mother of all of peace, and war with Iran is the mother of all wars."